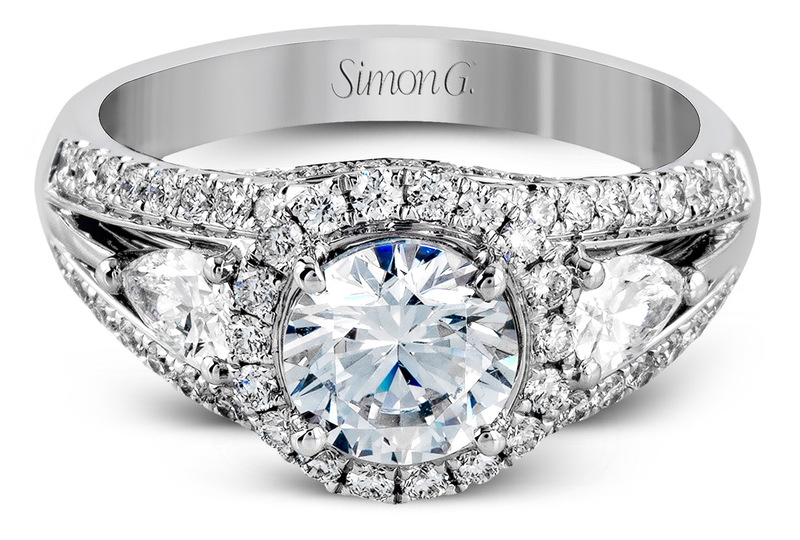 30% off on Simon G, Tacori, A. Jaffe and more! 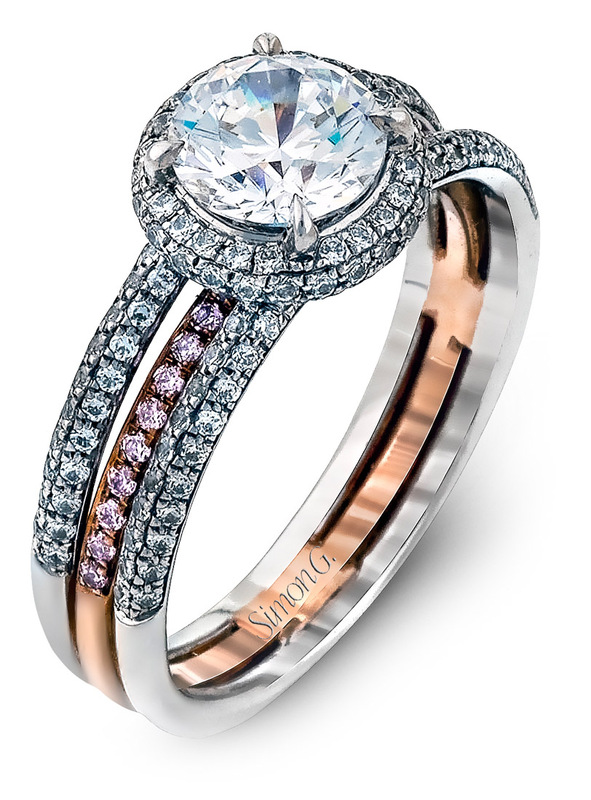 Nothing beats the style of a designer engagement ring. 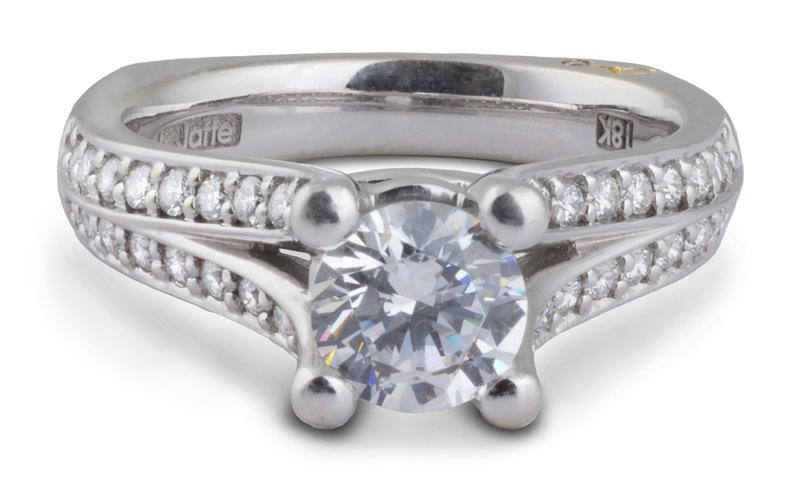 From now until February 14th, our collection of 100% genuine designer rings is on sale from 25-30% off! These are not imitations or cheap knock offs but authentic pieces from top designers at incredible prices. 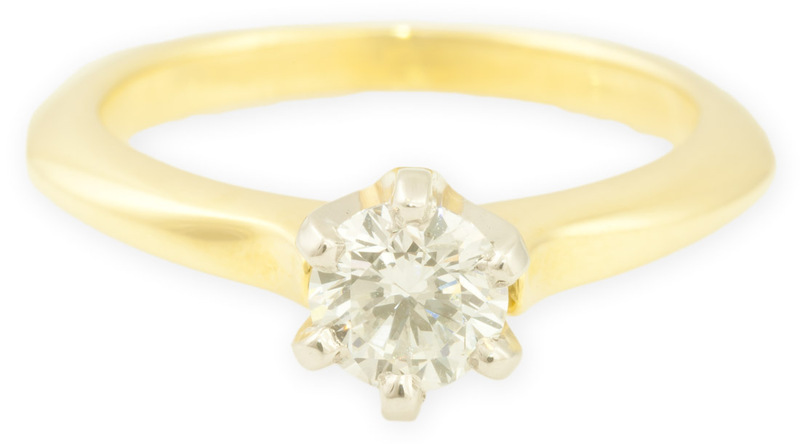 Plus, for the first time ever, we are including on our own, in-house designer engagement ring lines in the sale: Aspen and Balance. So, what are you waiting for? 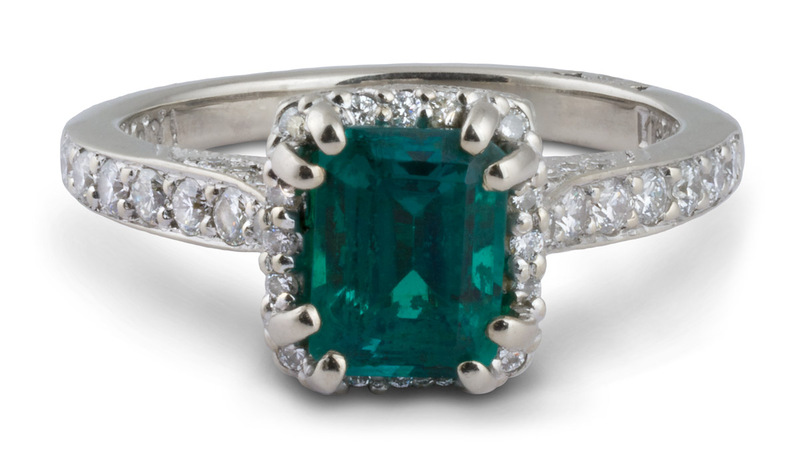 When the countdown ends, these stunning designs all go back to their regular pricing. 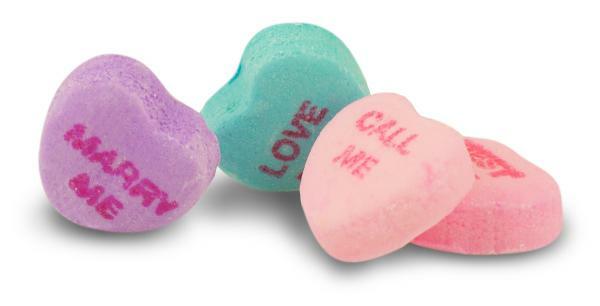 Make this the best Valentine’s Day ever and get the designer ring you know she deserves today! Shop online (with free shipping & returns) or visit us today! How Can We Sell Designers for So Low? 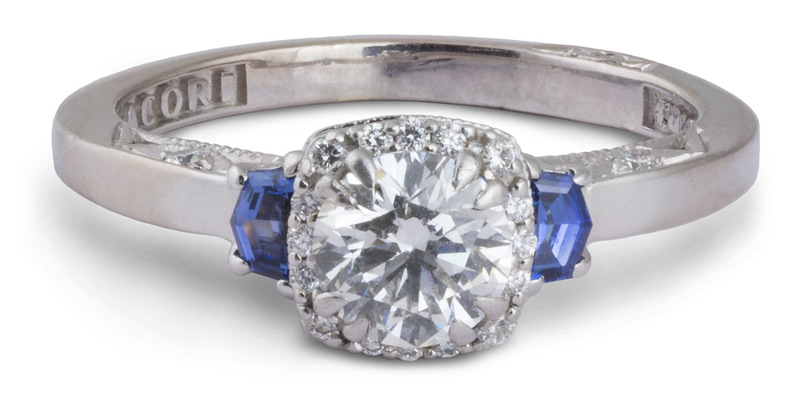 If you have been in the engagement ring market for long, you might have noticed that there aren’t many sales like this on well-known, designer engagement ring brands. This is because designers dictate the minimum prices that retailers like us can sell their rings for. Some jewelers try to work around this with rebate programs and other games, but if they are caught, they can loose their status as authorized resellers of these designers. 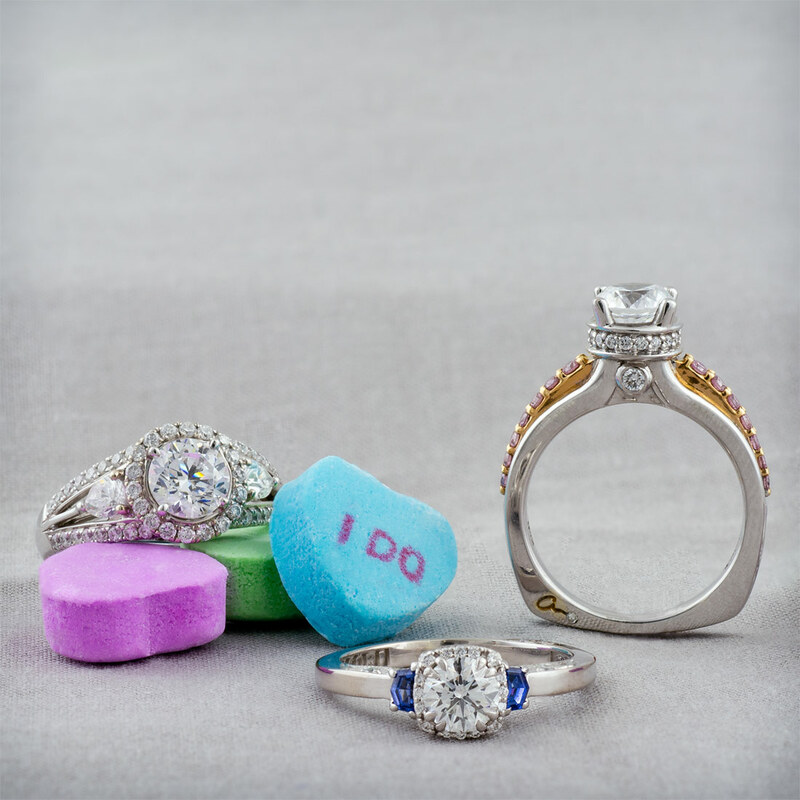 At Arden Jewelers, our philosophy has always been to provide the best possible value for our clients. So, we have built this collection of designer rings without putting ourselves under the restrictions of becoming authorized resellers. 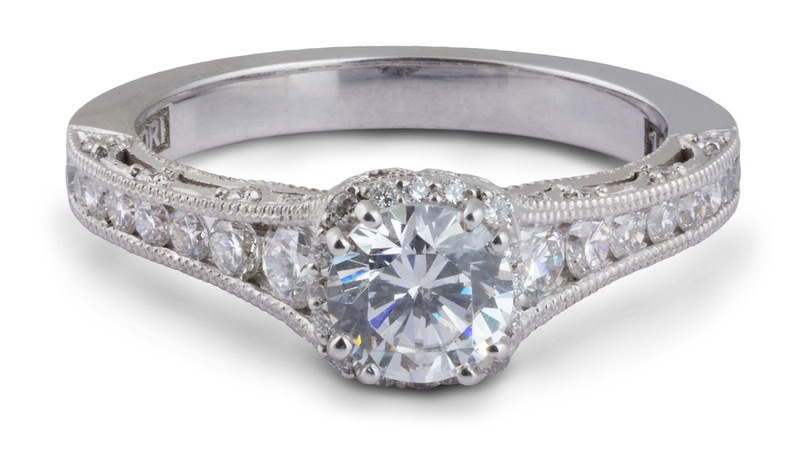 We buy designer rings from other jewelers who are going out of business or occasionally from individuals when we know we can restore them to like-new condition (any piece that is not brand new is clearly marked as refurbished on the product page). This way, we are free to offer them at whatever price we see fit which is much less than the minimum price set by the designers. But, if you’re not an authorized reseller, what about service and support? Great question! With other jewelers, this would be a big problem, but at Arden Jewelers we have a full jewelry service and repair facility on-site. So, we are able to stand behind all of the jewelry we sell, not just the designers we carry. 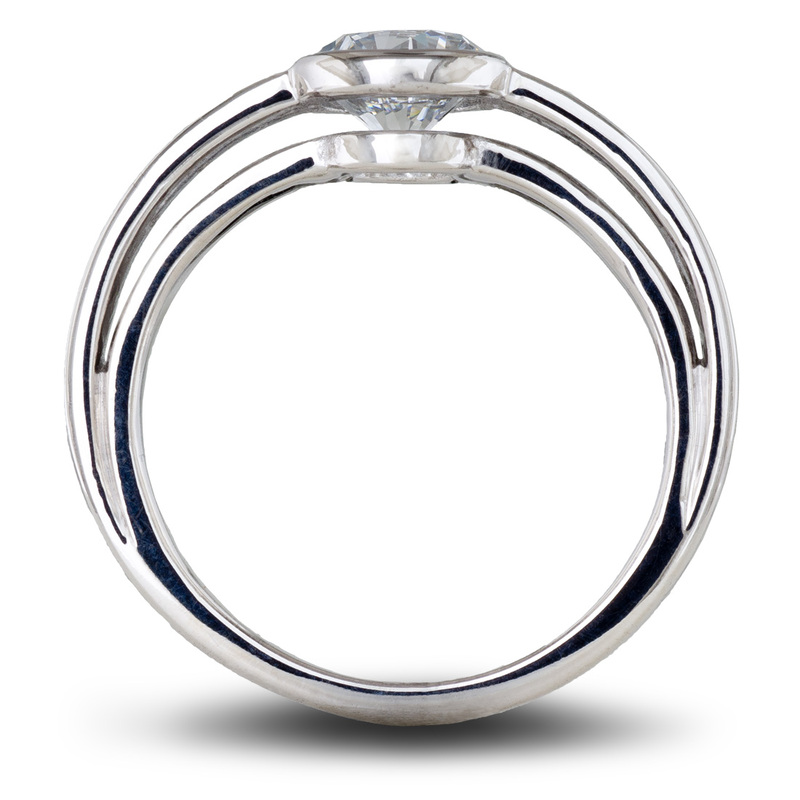 And, since we only buy the rings we want, we can choose only those styles that we know will stand the test of time. From Yelp.com: Great staff. 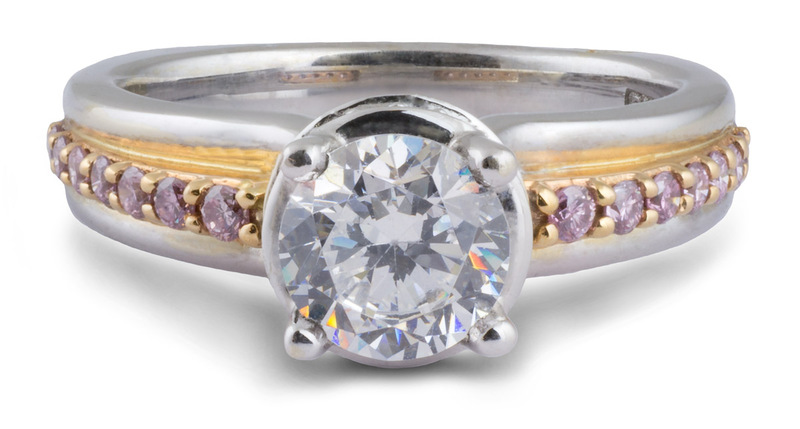 Created a replica of my dream ring to perfection and have always helped with questions we had about jewelry we've purchased elsewhere. Always my go to place for resizing and custom jobs. 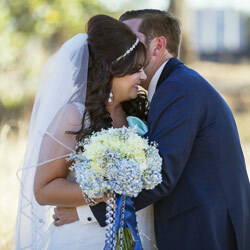 From Yelp.com: I had lost my wedding ring and only had pictures of the ring to show Angelo and Jen. Their custom jeweler was able to make a lost wax mold that ended up perfect. The new ring was fabulous and looked just like the original. We also had a pair of earrings made for my wife. Angelo and Jen are so helpful and accommodating. Their service is exceptional and the store does masterful work for excellent prices. I give Arden Jewelers my sincerest thanks. From Yelp.com: Been here twice now. Once years ago when I got a beautiful diamond ring at a great price and now once again last week when I picked up some pearl earrings and a ring for my girlfriend and I could not be happier with the service and jewelry I was provided with. I will be back anytime I need another piece of jewelry! From Facebook.com: Angelo is the best! He designed my engagement and wedding band for my now husband and I couldn't be happier. When I needed my ring repaired and there wasn't anyone to assist he sent me to another family jeweler to ensure I left satisfied. On top of that the repair was free! They have also appraised rings for me in a timely manner. Arden is customer oriented and reliable. I'd recommend them to anyone and I live 3 hours away. That's right, I live in Redding and drive that far for my jewelry because Arden is that good! From Facebook.com: Everyone at Arden Jewelers is just awesome! Very fair & honest with their business whether buying or selling! They take their time with customers to ensure all repairs are being done correctly & accurately! Wouldn't go to anyone else! Thanks Arden Jewelers Team!